What Will Happen To Your Body When You Stop Drinking Diet Soda? You have decided to give up diet soda? That is a good idea. Maybe you were not hitting the weight-loss goals or you could not stomach the long list of harmful ingredients anymore. Or maybe you have heard too many times that it is not good for you. The reason is not important, but removing the diet soda from the diet will improve your health totally. 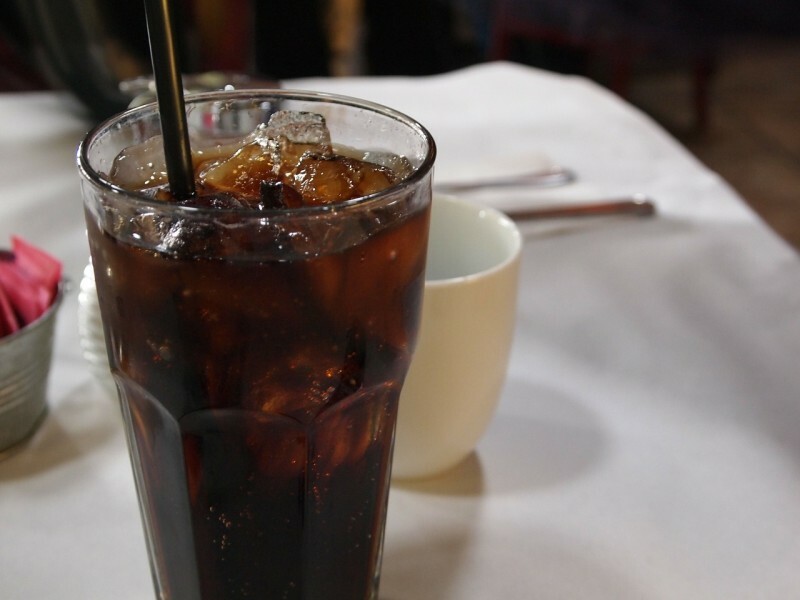 Research on the diet soda now is in its infancy, but there are enough facts why you must put down the soda can and cool down with an iced tea instead, but opt for unsweetened tea. If you have headaches frequently, quit the soda in order to think clearly for the first time in a while. That will happen because the chemicals that are in the artificial sweetener aspartame might have altered nerve signals, brain chemicals, and the reward system of the brain, which leads to anxiety, headaches, and insomnia, according to one review published in the European Journal of Clinical Nutrition. One animal study in 2013 discovered that rats that drank diet soda had damaged nerve endings and nerve cells in the cerebellum (the part of the brain that is responsible for motor skills). Without the usual diet soda chaser, you might find that the food has more flavor. It is more enjoyable, It has subtlety, and that is because the artificial sweeteners in the diet soda overwhelmed the taste buds with an onslaught of sweetness. The aspartame is 200 hundred times sweeter than the table sugar. The Splenda – 600 times. The brain scans show that the diet soda alters the sweet receptors in the brain, and also prolongs the sugar cravings rather than satisfies them. Heather Bainbridge, RD, from the Columbia University Medical Center Weight Control Center said that they often see patients change the snack choices when they give up the diet soda. Also, he adds that rather than needing treats full of sugars or something very salty like chips and pretzels, they reach for a piece of cheese or an apple. And also, when they try the diet soda again, they find it very sweet. Maybe you have started drinking diet soda in order to facilitate weight loss, but quitting it might actually do the trick. One recent 9 year study discovered that older adults who drank diet soda regularly continued to store belly fat. The study piggybacks on the research that discovered each daily diet soda increases the chance of becoming obese by 65% in the next decade, and a study that was published in Diabetes Care that discovered drinking diet drinks daily was connected with an increase in metabolic syndrome – high blood pressure, obesity, high triglycerides, and that lead to diabetes and heart disease. Removing the diet soda from your diet may improve the bone strength and reduce the risk of fractures. One study from 2014 discovered that each daily soda increased the risk of hip fracture by 14 percent for postmenopausal women. One another study discovered that older women who usually drank soda had lower bone mineral density in the hips. They are still trying to discover why the soda has this effect, but the science clearly suggests that the soda habit can weaken the bones. Now your body has no longer to make sense of that unpronounceable ingredient in the soda, the kidneys can get back to clear the toxins, stabilize the blood pressure, and absorb the minerals. One study takes a look at 11 years of data and discovered that that women who drank two or more servings of this soda doubled the chances of declining the function of the kidneys. Next post: What Will Happen If You Massage This Point On The Ear?